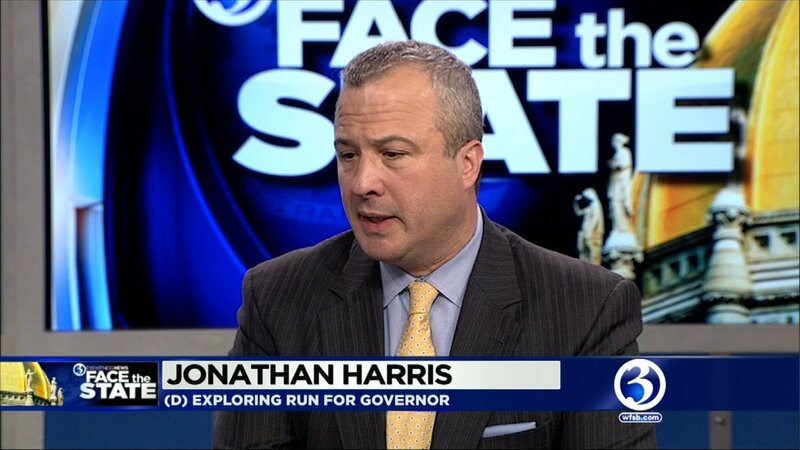 This week on Face the State we are joined by another potential candidate for governor, former Consumer Protection Commissioner Jonathan Harris. During the taping, Harris stressed his experience at the agency, along with his stint as Mayor of West Hartford. Harris also talked about Lt. Governor Nancy Wyman, whom he supports. Will she run for governor, and it will impact his quest? Hanging over the governor’s race is this week’s grim budget news. A nearly half billion dollar deficit that is expected to rise in the next few years. 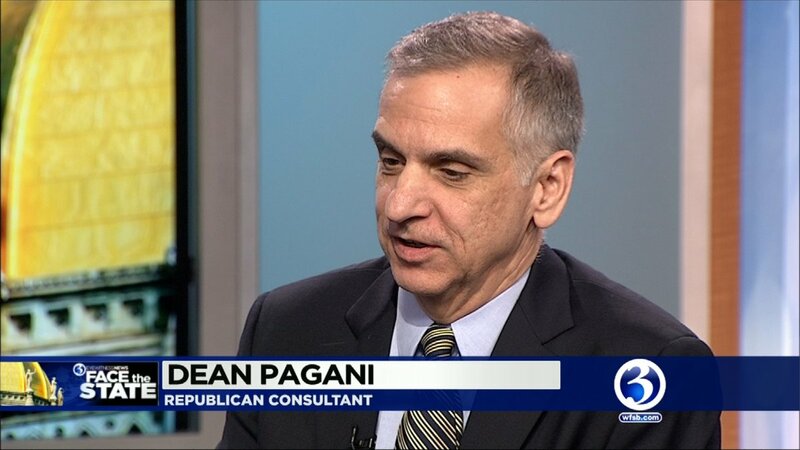 To give us some insight into what candidates are thinking, we are joined by two seasoned political operatives who’ve advised candidates before: Democrat Patty McQueen and Republican Dean Pagani. 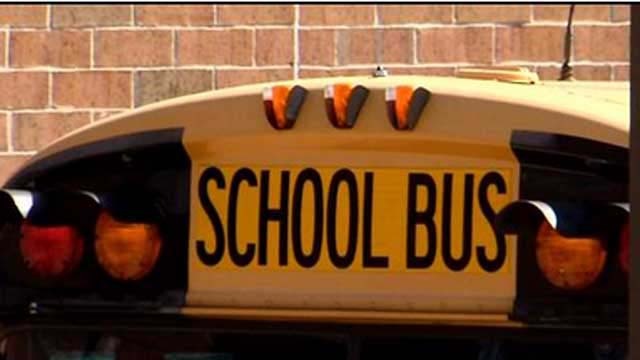 Also on the program we will discuss the shortage of school buses and how lawmakers could make the problem go away. 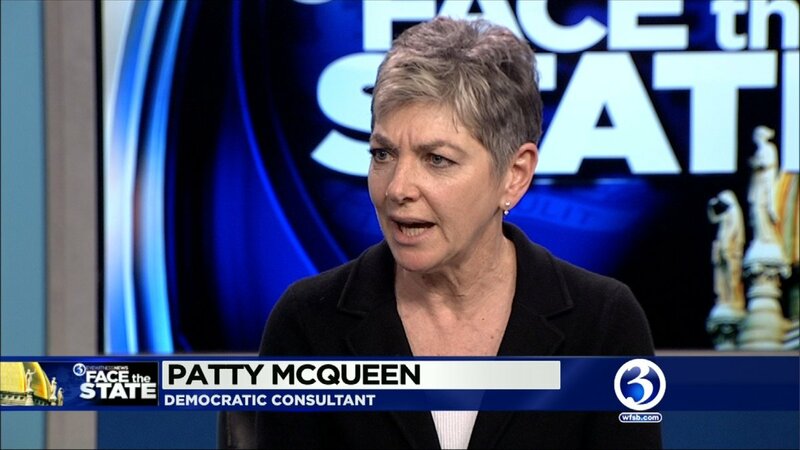 That’s all Sunday morning at 11 on Face the State on WFSB.